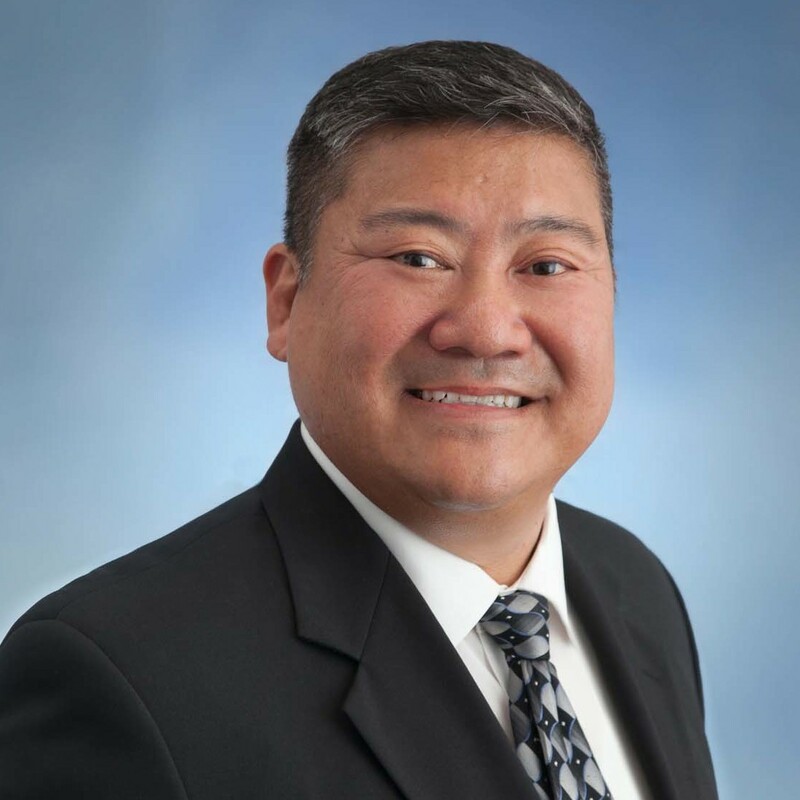 TRACY MORIYA – Advantec Consulting Engineers, Inc.
Mr. Moriya is the Principal for ADVANTEC Consulting Engineers. With over 30 years of experience in management and design of Traffic Engineering, Intelligent Transportations Systems (ITS) and Transportation projects. His professional experience includes design of transportation systems, traffic signals, traffic signal communication system (twisted pair, fiber optic, wireless),CCTV video communication design, roadway and highway lighting, traffic signal system design, signing and striping, stage construction/handling, traffic control. He is an expert in developing design plans, as well as municipal engineering for traffic signal systems. Mr. Moriya’s 27 years of traffic engineering experience has seasoned him in development of high quality designs. As a Project Manager and Design Engineer, Mr. Moriya has successfully prepared traffic engineering designs for many southern California agencies, developers, consultants and Caltrans.